Gautam Tents ARE YOU A VENDOR? Every event needs a venue that is suitably organised and arranged. A wedding is an important social event and all weddings need a venue that is beautifully decorated and organised according to the style and theme of the wedding. 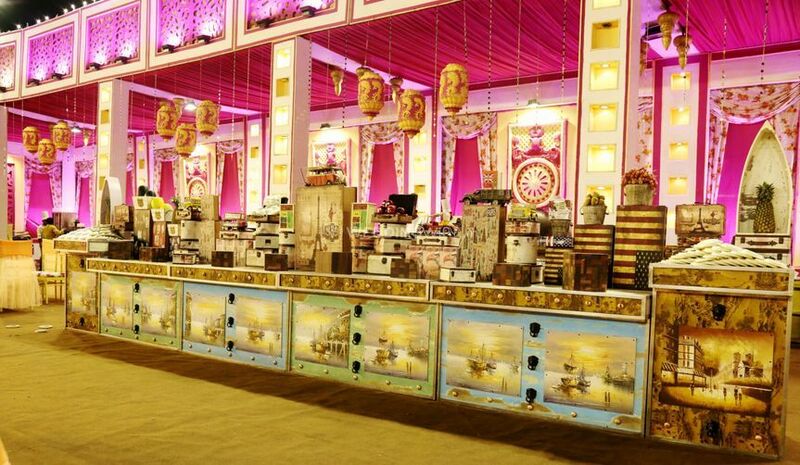 Gautam Tents is a company which provides a marriage hall with beautiful decorations. They are a very successful name because of their high-quality service and great staff. 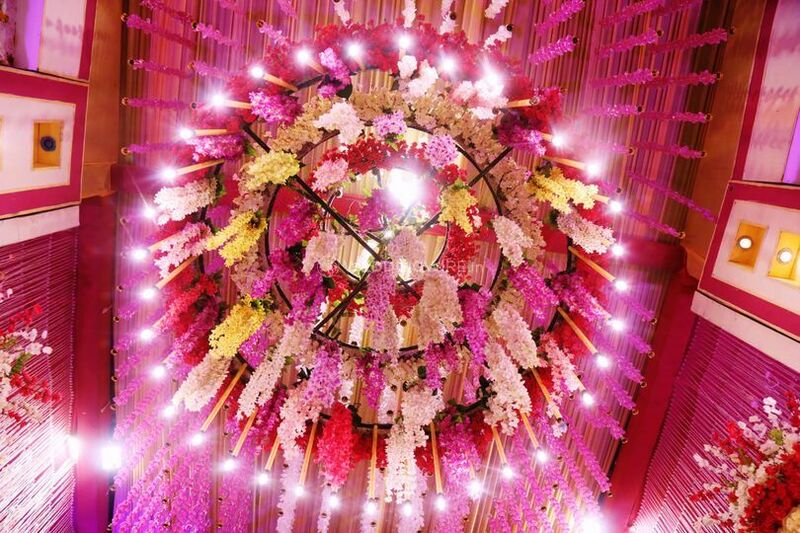 You can trust this business for the beautification fo your venue with their help. 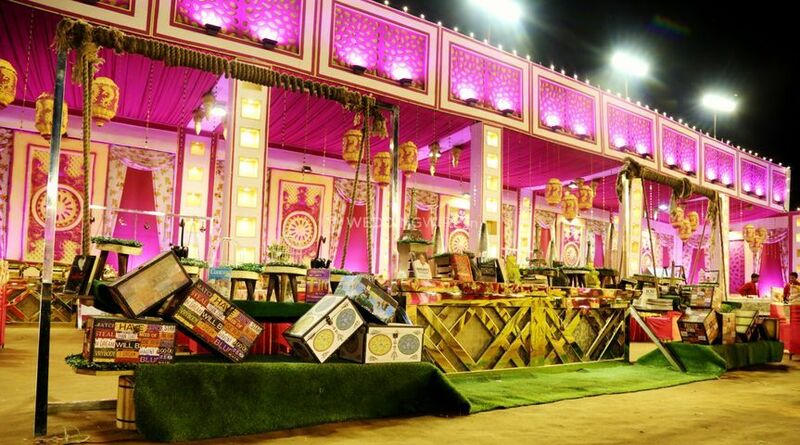 They at Gautam Tents are always ready to accept all your ideas and implement them according to your requirements. 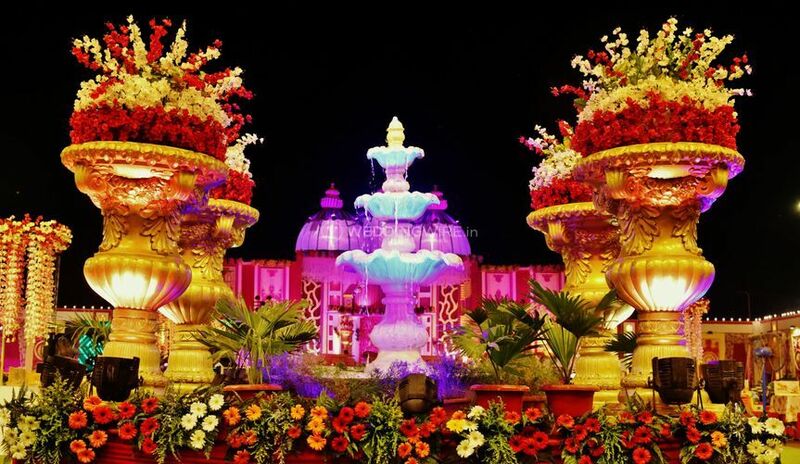 They will provide all the amenities and services that you need to transform a wedding into a grand event. 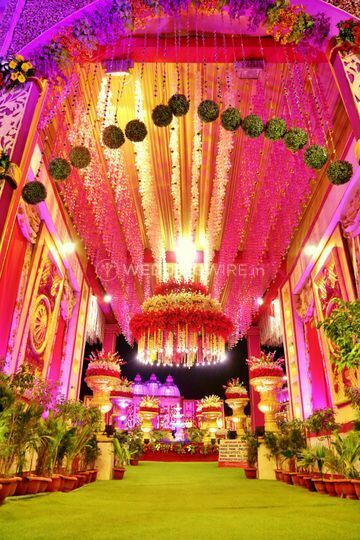 They can create any type of mandap with style according to your specifications. Their well trained and dedicated staff will provide you with optimum quality service. They are ready to serve you according to your specifications. All your budgetary concerns will be well addressed by them, leaving you with a venue that is well organised and decorated according to your needs and desires. 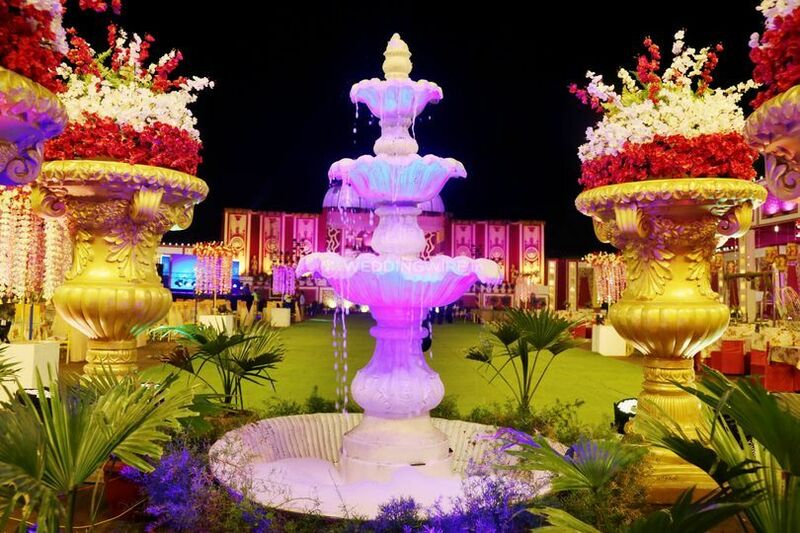 If you want to have a wedding mandap with great quality facilities and well-trained staff who are well known for their dedication, then look no further, choose Gautam Tents to make your wedding day a complete success. What is the starting price for indoor tenting services? What is the starting price for outdoor tenting services? Which year did you/your company professionally start the tenthouse business?